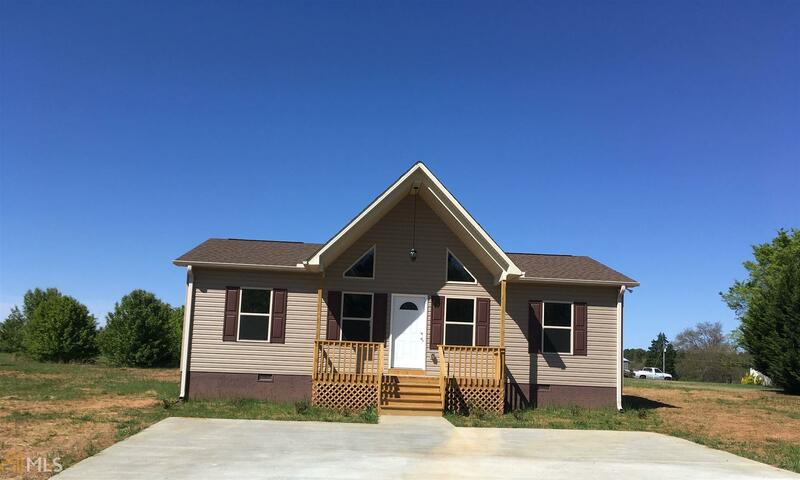 THIS NEW HOME HAS THREE BED ROOMS PLUS LOFT AND TWO FULL BATHS. LOCATED CLOSE TO TOWN , SCHOOLS AND SHOPING. THE PINE CEILING AND CABINETS MAKES THIS HOME A MUST SEE. CALL LLOYD COWART TODAY A SHOWING. Directions: From Downtown Hartwell Go Out Athens Street (Hwy 29 N) To Memorial Road Turn Right Go To 382.